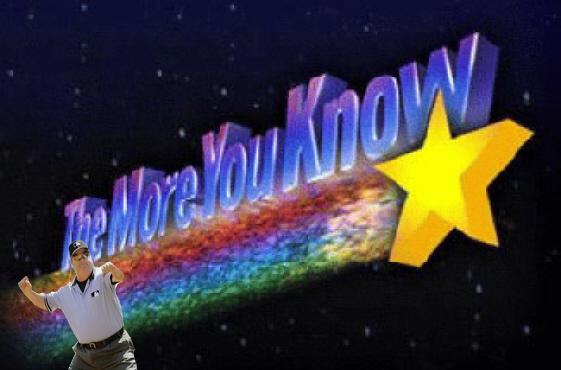 NBC Universal’s “The More You Know” star doesn’t toss itself, you know. Big ups: Shockingly enough, to NBC Universal. And Joe West. Always Joe West. We hoped you liked reading Joe West Tossing Knowledge by Navin Vaswani! As are you, my friend. As are you.